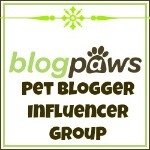 Raw Paws Pet Food PREY Diet easily converts for those raw feeders who prefer to feed a BARF Diet. 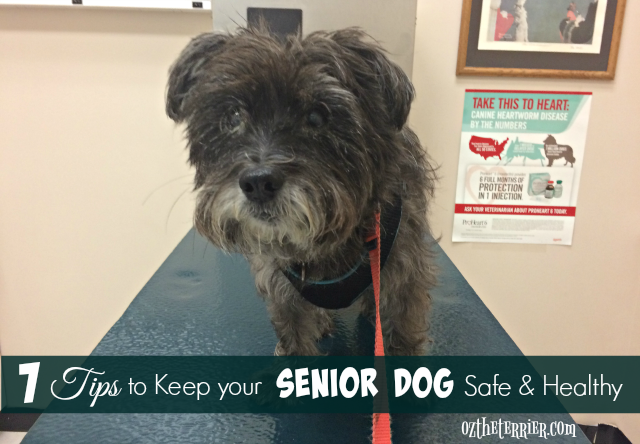 I'm getting to old to catch PREY so I eat BARF. BOL Get it? No...then read on, my friend. My raw diet is considered a BARF Diet, or Biologically Appropriate Raw Food Diet, which means that in addition to raw meat, offal (organs) and bone I get some fat, fruits and vegetables. Other dogs may be fed a PREY Diet which means they only eat raw meat, offal and bone. 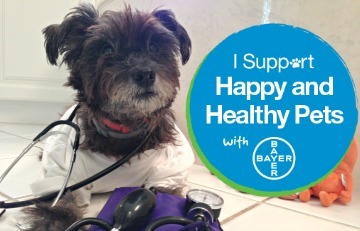 Despite there being some disagreement among the two groups as to which is the best or preferred diet, I believe both are very healthy and owners should be able to choose whatever diet they wish to feed their dogs. Many of the prepared raw diets, like the ones I ate when I first transitioned to raw and that I do still eat, are BARF Diets. You just have to read the ingredient list to see they add ingredients like organic coconut oil (or maybe an Omega fish oil), some organic berries and organic vegetables which provide additional vitamins, minerals etc. My new food from Raw Paws Pet Food can be either a PREY Diet or a BARF Diet. How can it be both? 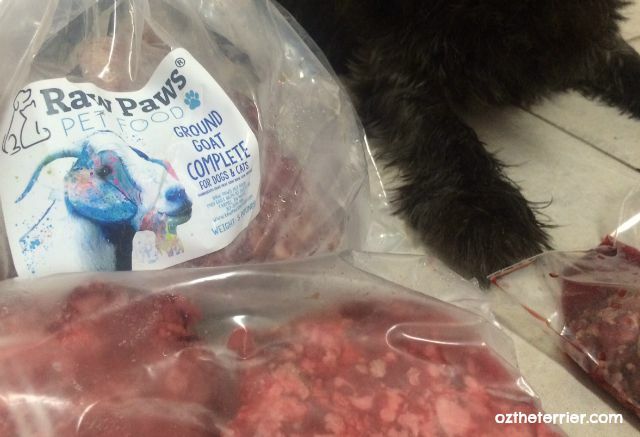 It's simple, Raw Paws comes in several PREY Diet models - Ground (100% meat), Combo Blend (90% meat and 10% bone) and Complete (80% meat, 10% bone and 10% offal). By purchasing the Complete Mix and adding some home-prepared or dehydrated fruit/vegetable mix, a little organic coconut oil (or your favorite Omega fish oil) and/or other supplements of your choice, you can make your own BARF Diet. Pretty simple, right? 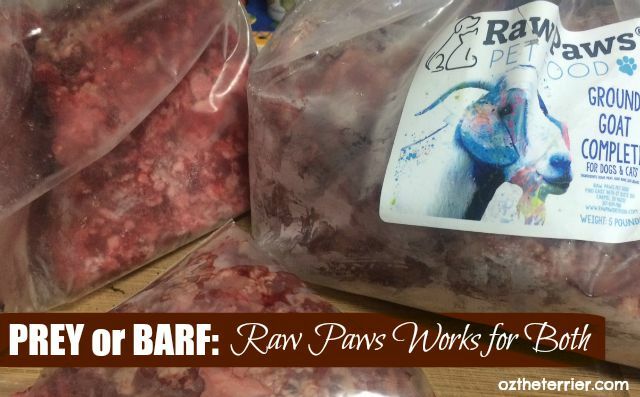 With Raw Paws Pet Food doing the more difficult part - providing the correct ratios of meat/offal/bone - they make both PREY and BARF Diets accessible for everyone who feeds raw. And that is their mission - to make raw feeding accessible, practical and affordable for pet owners across the United States. Are you on a raw diet? Do you eat PREY or BARF? If you were to switch to raw, which would you choose - PREY or BARF? 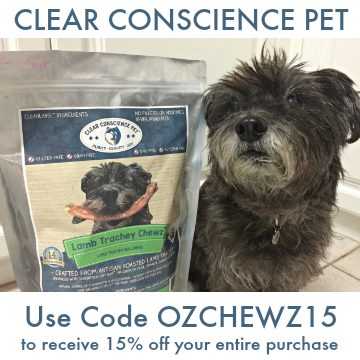 Post Disclaimer: Raw Paws Pet Food is an Oz the Terrier Food Sponsor. 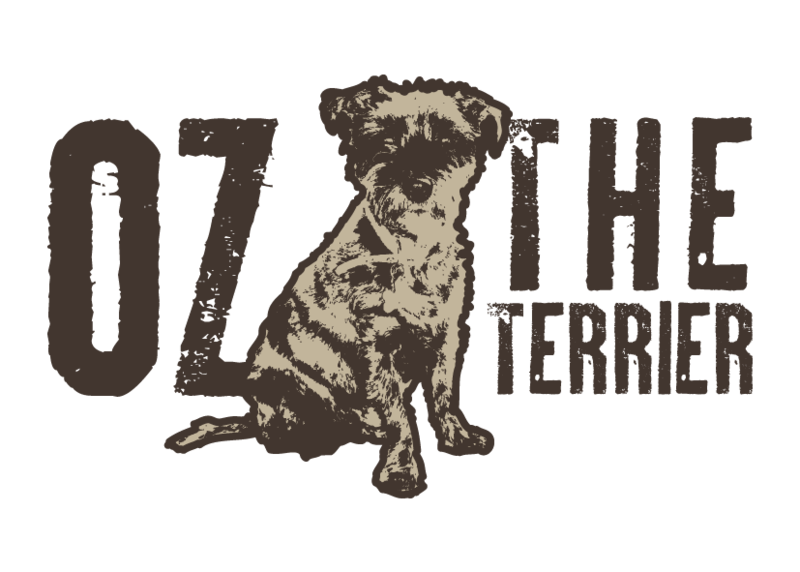 This post does contain affiliate links for Raw Paws Pet Food so if you click a link and make a purchase, Oz the Terrier receives a small monetary percentage. 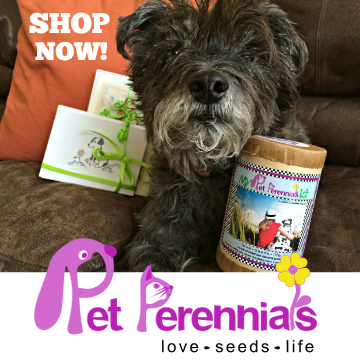 Funds collected through our affiliate program will be donated to our local animal rescue. Your foodables do look very, very tasty Oz...in fact, I is very hungry now, finks I might just go and pester Mum fur sum breakfast!!!! 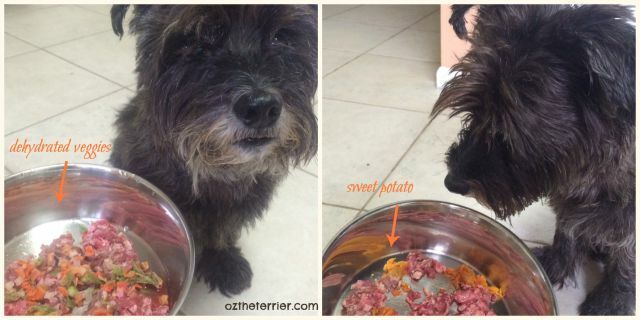 Oz that's like magic that you can get two kinds of food in one. Pawsome! 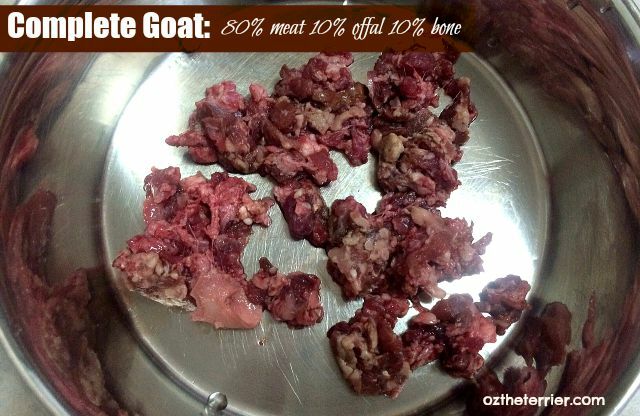 I never tried goat, do you like it? how is the taste? like lamb or totally different? BARF diet that is just about too funny. But we sure are glad you like it. Oh Oz I remember when your a/c was out and that photo of you and your mom on the bed...we for sure know exactly how you felt. We're BARF feeders and I love Raw Paws. I wish that our state was on their free shipping list. My favorite thing is the variety. We have a local raw food co-op which is great and offers a lot at a great price, but they don't cover everything. Because we have dogs with protein allergies, Raw Paws is a great option for us, because we can order proteins they do very well on. I am on a BARF diet but I have to have it rare. I refuse to eat raw but I enjoy it browned on the outside but rare in the middle. Many will tell ma she cooks the vitamins out of it but its not cooked enough to do that. I will check this place out because I am limited at what foods I can find here in Owensboro. Have a great day Oz! I have dabbled here and there with raw things such as chicken hearts, and/or raw meaty bones. I haven't quite decided what route I am going to take yet lol. We have had freeze dried raw treats but not Raw meat. Great way to break it down! 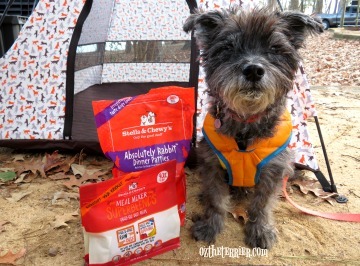 I feed a rotation diet, so the dogs get: kibble, canned, dehydrated cooked (liked the honest kitchen), dehydrated BARF, and occasionally some PMR. Just depends on the day/week. 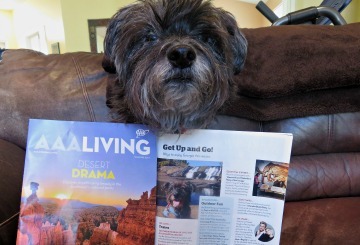 We didn't know there was two different kinds of raw food diets! Oh boy, something else we'd have to figure out if we ever decided to make the switch! You get some pretty good grub there. Oh I really love baked sweet potatoes! !